BlackBerry on Friday said they have reached an agreement to sell a large portion of their real estate holdings in their home country of Canada. 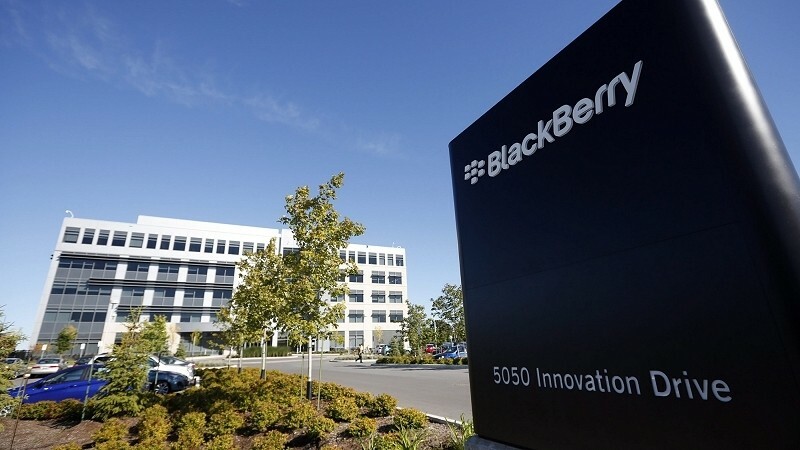 The company is parting ways with 3 million square feet of space that also includes vacant land although Waterloo will continue to serve as BlackBerry’s global headquarters. The company first announced plans to sell the property in January. The struggling handset maker said they will lease back some of the retail space although it is unclear exactly how much space they will retain or at what rate. Real estate brokerage firm CBRE highlights the fact that the deal consists of office and warehouse space and land in Cambridge, Mississauga, Ottawa and Waterloo. The firm also notes that 37.5 acres of land are included in the sale. CEO John Chen said the successful sale of property will help them move toward their goal of continued operational efficiency. Terms of the deal will only be disclosed once the principal conditions have been satisfied or waived by the interested parties, BlackBerry revealed. The transaction is expected to close in the first quarter of fiscal 2015. The deal comes just months after the company sold five buildings and some land to the University of Waterloo for around $41 million. To put today’s announcement into perspective, the previous deal included 300,000 square feet of office space and 1,000 parking spaces.